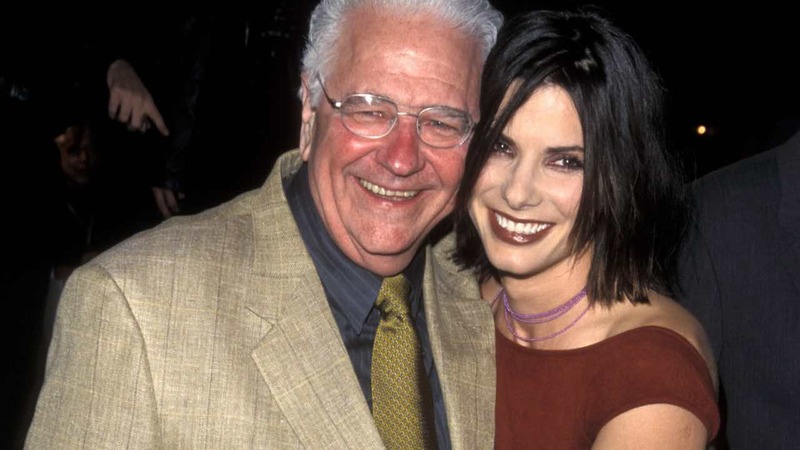 Actress Sandra Bullock is mourning the death of her father. Voice coach John W. Bullock died on Tuesday, aged 93, after years of ill health. The sad news was announced online by Bryan Randall, Sandra’s boyfriend of three years, who paid tribute on his private Instagram account by sharing a black-and-white photo of the smiling World War Two veteran holding up a sign reading, “No bulls**t allowed”. The Ocean’s Eight star, who does not use social media, has yet to comment on the loss of her dad, who often accompanied the actress to various red carpet events throughout her career.